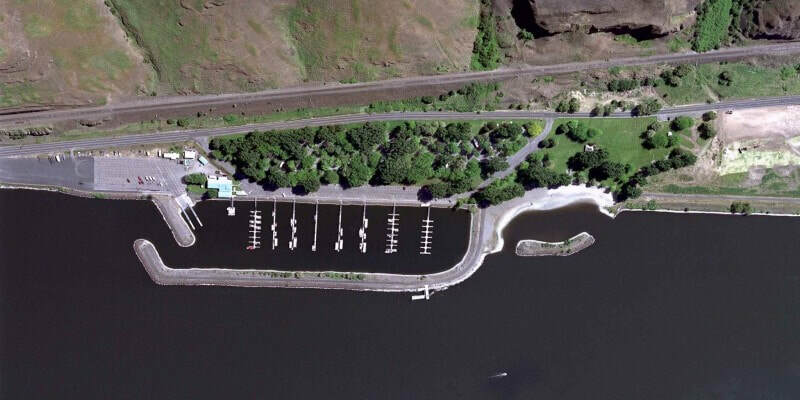 Come join your fellow HOG riders on a beautiful curve-filled ride to Boyer Park at the Lower Granite Dam on the Snake River. Meet time at Lone Wolf has been changed to 8:30AM with a KSU at 9:00AM. The ride is expected to be 226 miles, lots of curves and elevation changes of near 1,900 feet. Come with a full tank of gas but note that our first pit stop will be at 55 miles at 10:15AM, first gas stop at 97 miles for those with smaller tanks at 11:30AM, lunch on the waterfront at Boyer Park’s Snake River Grill at 12:15PM after our first 118 miles. 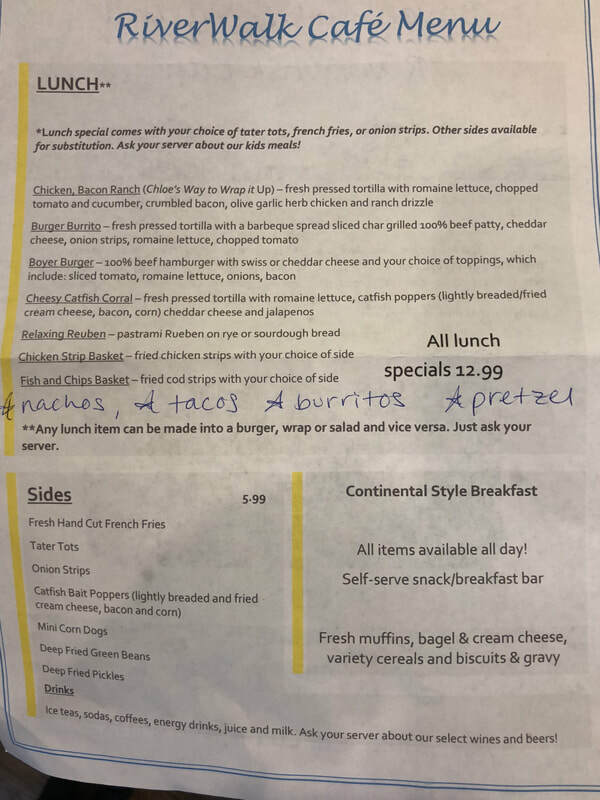 We plan to have the menu available at sign-in time so you can indicate your preference and the Road Captains will phone in the orders with head count before KSU. The return will take a completely different route back north after we climb the first 6.4miles from the canyon floor. The second gas stop will be at mileage marker 150 miles at approximately 2:15PM. Back to the Lone Wolf dealership well before closing. We will stop at the Lower Granite Dam for pictures but will not have permission from Homeland Security to cross over the top of the dam.